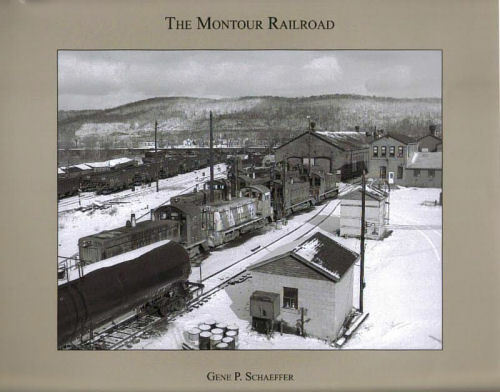 This is a pictorial look at the Montour railroad. Includes before & after shots at Wicks Crossing, before and after shots of the two bridges at McPhearson Run, shots of the 14000 just days old, on display in East Carson Street Yard back in the mid 1940's, the Eastward Trip from Montour Junction to Mifflin Junction, Horning Road Crossing in 1921 and much more. Hard cover.